The Badgers are a pub team in the truest sense of the word. 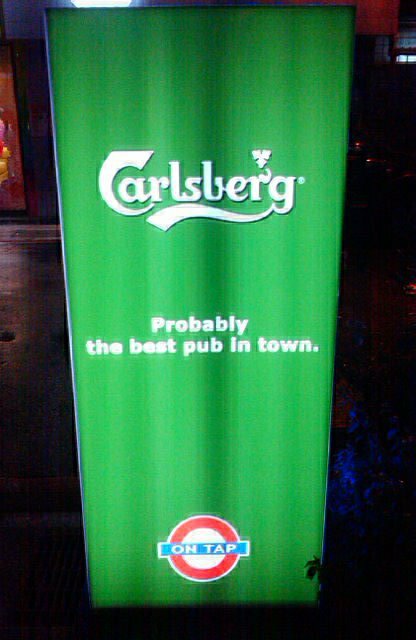 We are occasionally beaten on the pitch, but never beaten to the bar. 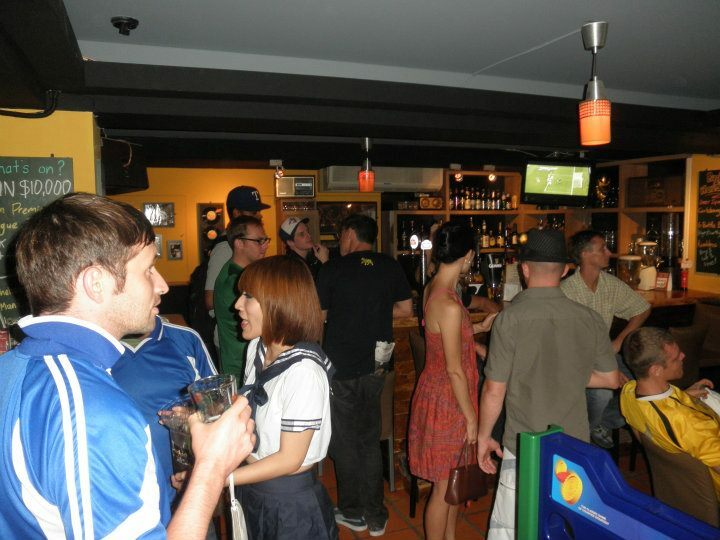 All levels are welcome to join what is truly Taipei’s funnest football team. 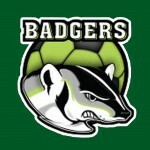 The Badgers currently compete every Sunday in the 14-team OTPL (On Tap Premier League), and have training every Thursday night. We are also a touring team and take part in tournaments all around Taiwan as well as in Philippines & Thailand! 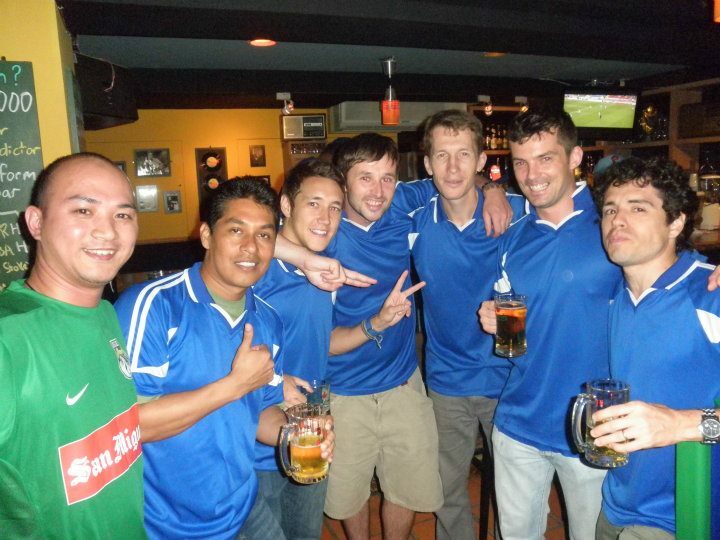 The Mighty Shane FC are one of the founding members of the OTPL in Taipei, Taiwan. We are always on the lookout for talented players to join our team. 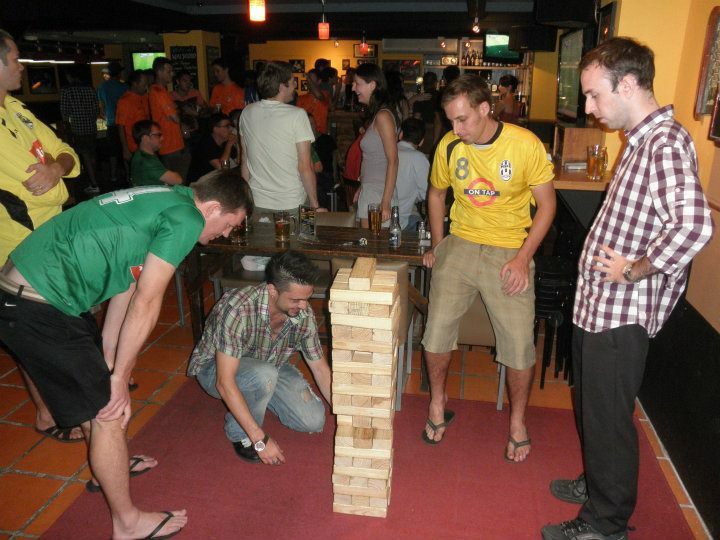 Games take place on Sundays, and the team is comprised of British, American, Irish and German players. Off the field, we all enjoy the social side that accompanies playing with The Mighty Shane. Do you have what it takes? Buy one get one free on all of our delicious Pasta Dishes all night. An offer you can't refuse! $100 Cocktails for Ladies all night! Our renowned Chicken Wings are just $10 each all night! Plus there are 6 sauces to choose from. Happy Hour 11am - 8pm! Brunch! Live Sports! All Weekend! Mexican Dishes + a Beer or Tequila Shot for $199!